Don’t get caught out. If you are a landlord or letting agent, you must have a landlord Gas Safety record to show the gas appliance within your let properties are safe, pass the relevant tests and inspections. We ensure that all our engineers carry the relevant qualifications such as Gas Safe, WRAS, OFTEC, MCS and REAL. 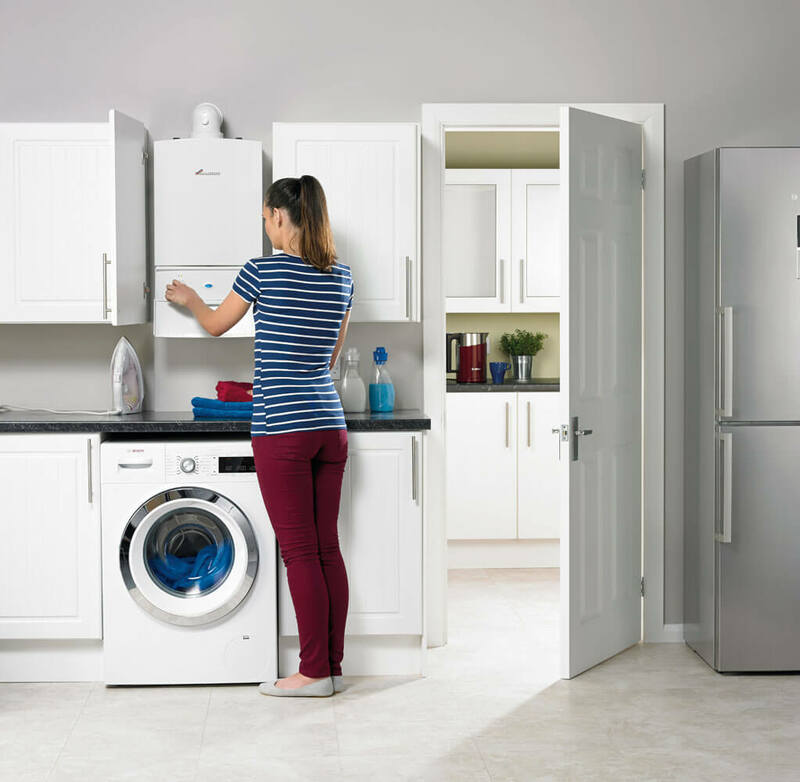 We understand the stress of having a broken gas or oil appliance in a rented property. We have a fast response time and can be out within 24 hours, all engineers carry common spare parts meaning we can often fix the fault on the initial visit. 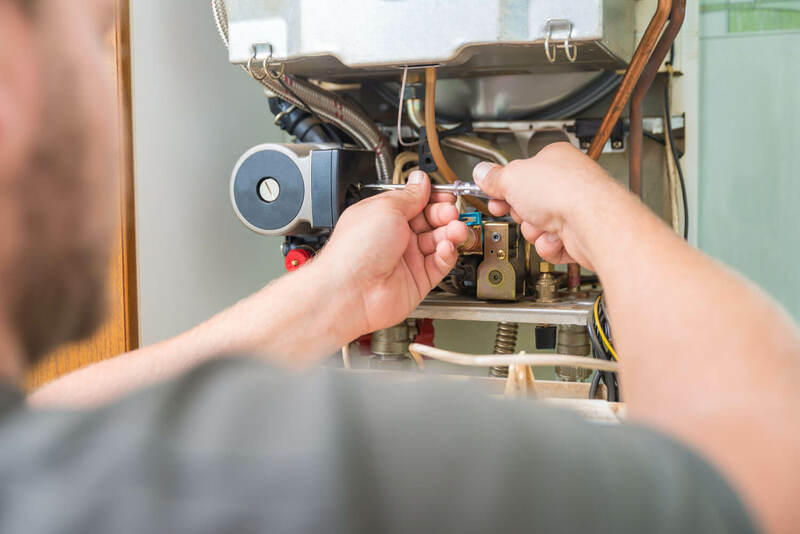 Our professionally trained team of heating engineers and plumbers produce the highest standards of workmanship. Our pricing is clear and doesn't contain any hidden extras. You can rest assured we won't let you down with our dependable engineers who respect your home. I have always used Total Energy Services to for repair and maintenance to my property portfolio. I have found them to be reliable, friendly and helpful throughout and would not hesitate to recommend them. Very reliable and conscientious service. Quick response time in an emergency and always very helpful. Nick Pitts-Crick - William Bowley Projects Ltd.